A racing simulator is a really great investment, no costly consumables, total freedom to try any line, with no fear of breaking your car. I use iRacing as my simulator of choice, pretty sure it is the de-facto standard at this point, it is unbelievably detailed, and exceedingly realistic. As with your car, you can really choose how far into the simulation to get, with how you add/modify your setup. 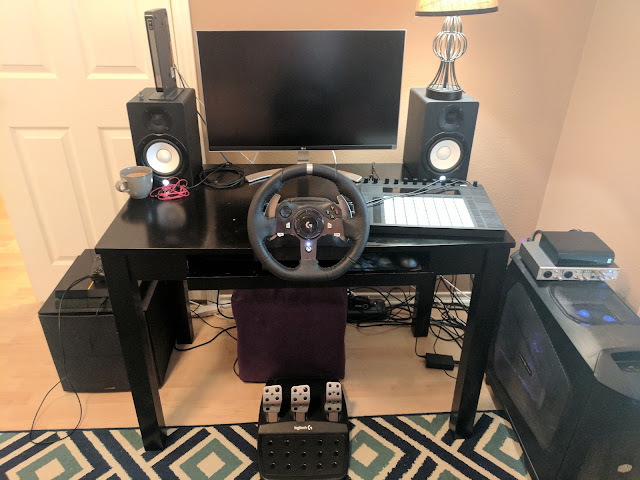 Some people choose a complete cockpit setup, some leverage a VR rig, others have a completely modest setup, like me. I use a Logitech G920 it is reasonable priced comparatively, and has a lot of the functionality I need. 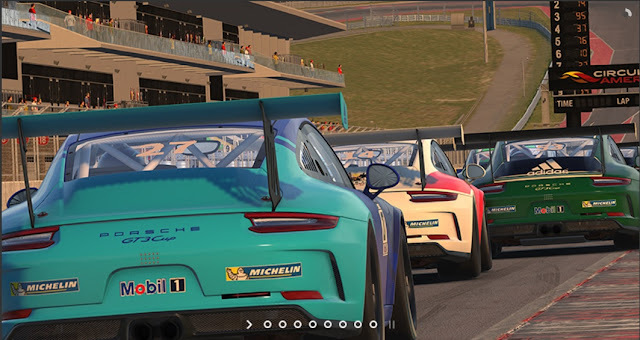 I used this setup to run the Porsche GT3 Cup last season, combined with Virtual Racing School (VRS) a really great experience with both the series and the VRS system. I think the VRS datapacks are phenomenally valuable, data capture, analysis, video, and download, I learned a lot from trying the different setups, and watching the videos.